In this article we will explain lack of testamentary capacity as grounds to invalidate an Illinois will or trust. In order to execute a valid will, the person creating the will or trust (“the testator”) must have the mental capacity to understand the ramifications of the act of executing the will or trust. 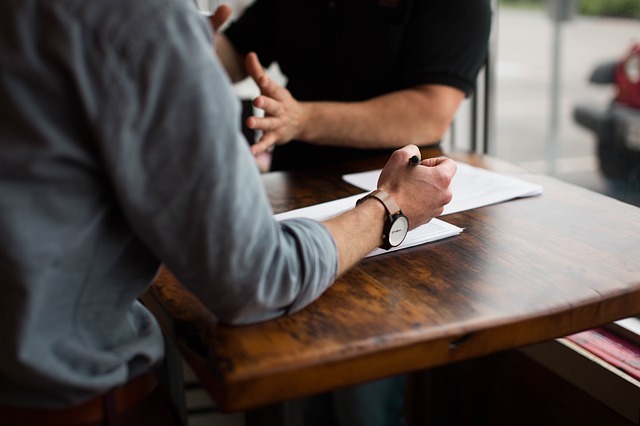 Lack of testamentary capacity is one of several bases for arguing that a will or trust is invalid, including undue influence, fraud, revocation, and noncompliance with formalities of execution. For some foundational information about will contests and Illinois probate litigation, check out our article: Illinois Will Contests Explained | Illinois probate litigation. Plan for the disposition of his or her property. The party seeking to invalidate the will or trust based on lack of testamentary capacity bears the burden of defeating the presumption that the testator had the mental capacity to execute the will or trust, by of proving that the testator lacked the capacity to understand one of the three elements stated above. The party seeking to invalidate the will may present evidence of the testator’s mental capacity near the time that the will or trust was executed. The closer the evidence is in time to the time of execution, the more weight the evidence will carry. Medical records and expert testimony are commonly introduced as evidence to prove or disprove the testator’s mental capacity. Even if the expert witness did not personally examine the testator, the expert may still render an opinion based on any available evidence. The expert’s opinion may be based on evidence that would normally be inadmissible if the evidence of the type typically relied on by other experts in the field. Non-expert testimony may also be used to prove or disprove testamentary capacity. Lay witnesses who knew and observed the testator can testify as to their opinion of the testator’s mental condition. Can a Disabled Adult Execute a Will or Trust if a Guardian Has Been Appointed for Him or Her? A disabled adult who has a court-appointed guardian may still be able to execute a valid will. The appointment of a guardian does not automatically mean that the disabled adult lacks testamentary capacity. If the disabled adult has sufficient mental capacity to meet the three-pronged testamentary capacity test above, the approval of his or her guardian or of the court is not necessary to execute a will. However, an Illinois statute that was passed on January 1, 2016 provides that if a plenary guardian has been appointed or a limited guardian has been appointed and the court has found that the disabled adult lacks testamentary capacity, a rebuttable presumption arises that any will executed after the guardian was appointed is void. The presumption applies only to wills that were executed after January 1, 2016 and that were not approved by the guardianship court. This rebuttable presumption shifts the burden of proof from the person challenging the will to the person defending the validity of the will. If the rebuttable presumption exists, then the proponent of the will bears the burden of proving by clear and convincing evidence that the testator had sufficient mental capacity to execute the will. You can earn more about Illinois guardianships here: Illinois Guardianship Hearings Explained. Bequests to non-family caregivers exceeding $20,000.00 are presumed to be void. This rebuttable presumption may be overcome by clear and convincing evidence that the bequest was not caused by fraud, duress, or undue influence. You can learn more about presumptively void transfers to non-family caregivers by reading our article: Statutory Custodial Claims Explained.